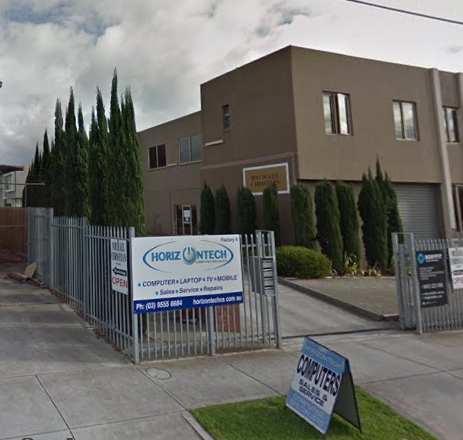 Horizontech is conveniently located just off of Bay Rd approximately 1 kilometre from Southland Shopping Centre. If you would like to book a service or would like a quote on services please use the form for a quick response. We will try and get back to ASAP Monday through Friday.